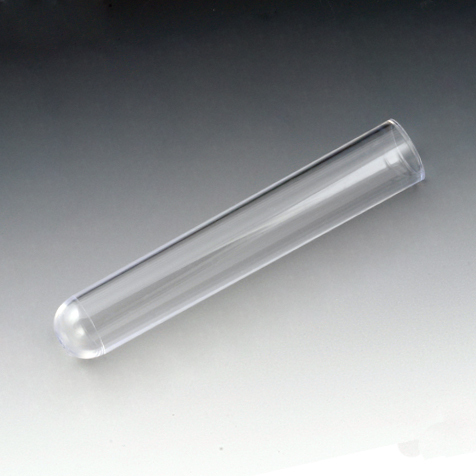 Guard samples against cross-contamination and laboratory work areas against infection and spillage with these universal snap caps. 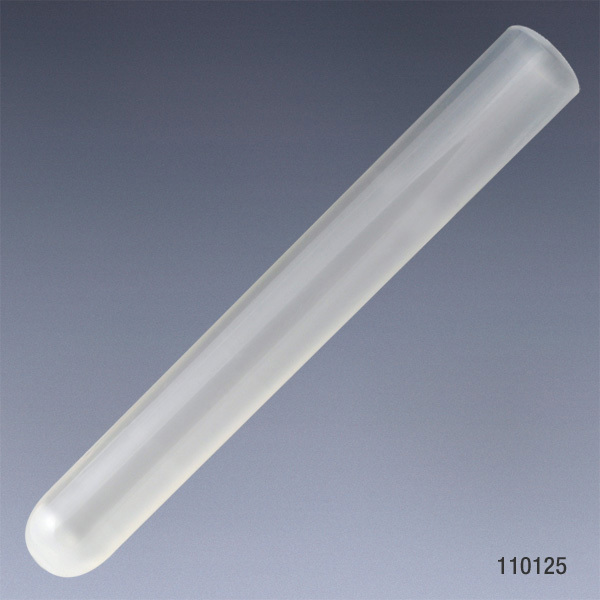 Precision molded from low-density polyethylene and designed to fit firmly on the tube. Closures are very sturdy under most rigorous procedures, including centrifugation. 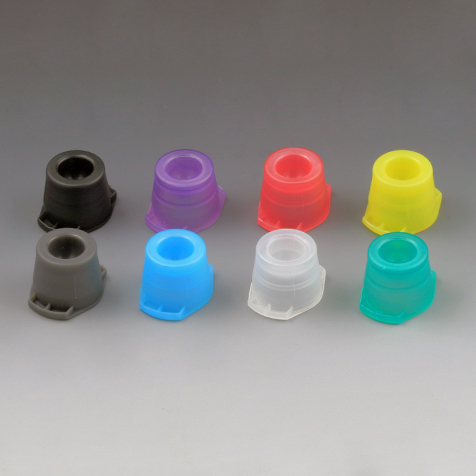 These polyethylene (PE) universal caps are designed for easy-on and easy-off use. Cap removal is simple and quick. 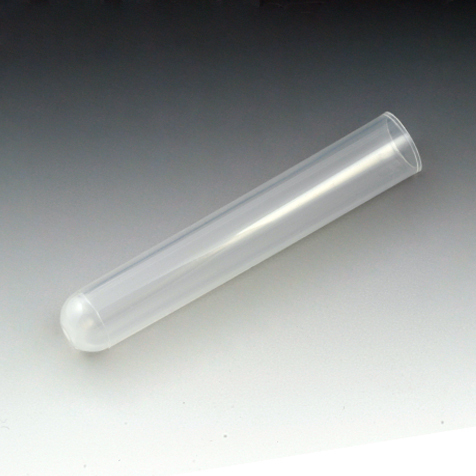 Universal caps are ideal for recapping most 12mm, 13mm and 16mm evacuated glass blood collection tubes. 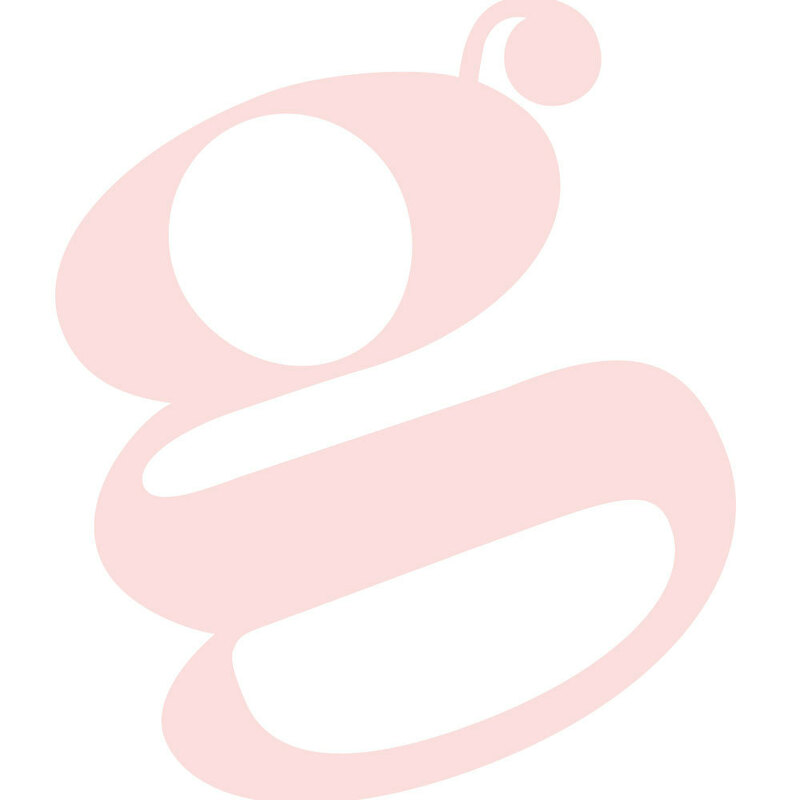 Flexible closures protect from aerosols of highly infectious microorganisms. Available in 8 colors for easy sample identification. Not suitable for autoclaving.